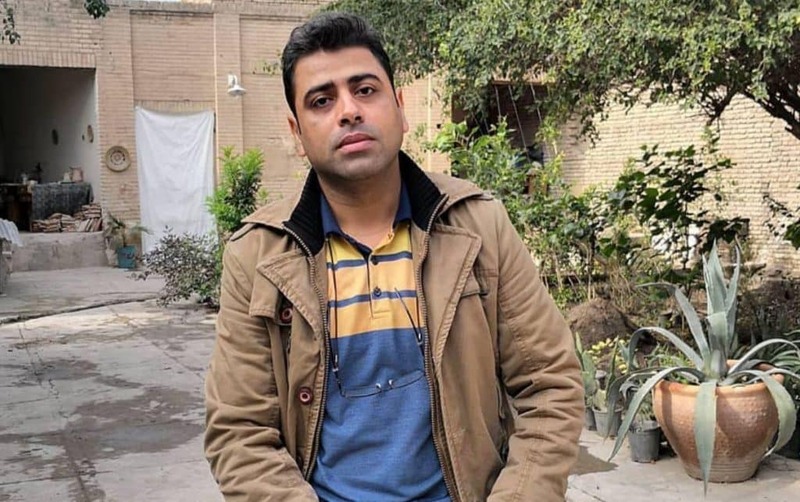 The Haft Tapeh Sugarcane Workers’ Syndicate reported yesterday that at 11:55 PM, Sunday, January 20th, 2019 a caravan of fifteen patrol cars full of armed security and intelligence forces raided Esmaeil Bakhshi’s house and have taken him away to an undisclosed location. 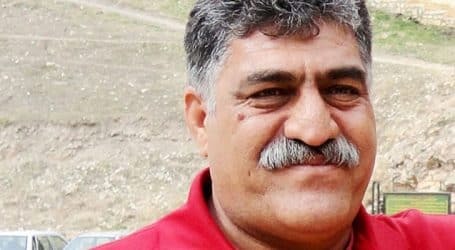 In order to discredit Esmaeil Bakhshi and the claim of torture in Iran’s detention centers, on 19 January, 2019, the state television aired a so-called “documentary” in which Bakhshi and Ali Nejati, a member of the board of directors of Haft Tapeh Sugarcane workers, along with a few others, were shown, confessing to their “crimes” of connecting with “Marxist” and “communist” groups in Iran and labour activists abroad. 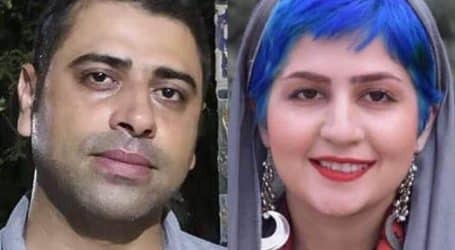 But since the public knows very well these statements were made under torture and threats, there has been a great backlash against the government and increased public sympathy for Esmaeil Bakhshi, Ali Nejati, and other tortured detainees. The Islamic Republic of Iran and its intelligence and judiciary forces are aiming not only to discredit Sugarcane workers’ protests by this “documentary” but also to use it as a prelude and as an excuse to unleash a massive, nation-wide campaign of repression against all protesting workers and their supporters. In that so-called “documentary” they have also plotted against Ahvaz steelworkers and their strike actions. Ms. Sepideh Gholian, an independent journalist and social activist, who was also arrested on November 18, 2018, because of her solidarity efforts in support of sugarcane workers, was subject to inhumane physical and psychological torture during her detention as well. Ms. Gholian’s response to the airing of this “documentary” was to emphasize the fact that all her statements, while she was incarcerated, were detained through torture. In response to her continued defiance, government security forces attacked Ms. Gholian’s residence on 20 January 2019 and arrested both she and her brother (both of them and their mother were beaten and bloodied). 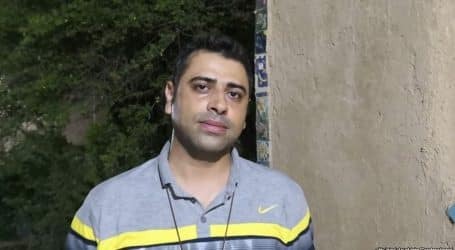 On the same day, Esmaeil Bakhshi’s house was also raided, on 11:55 PM, by a caravan of fifteen patrol cars, packed with armed security and intelligence forces, who detained Mr. Bakhshi and have moved him to an undisclosed location. 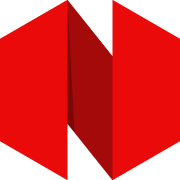 More updates to be issued soon.